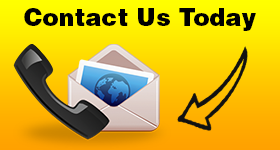 Call our company if you are locked out of your car in Ajax, Ontario. We provide emergency services and help clients 24/7. With extensive knowhow and huge experience in car opening service, our pros won’t only grand you access to your vehicle but also fix the problem. Be it a lost key or damaged lock, rely on the services of Ajax Locksmith. We are professional auto key and lock experts and up to speed on everything new in the industry of both locks and automobiles. That’s why we can help you efficiently. 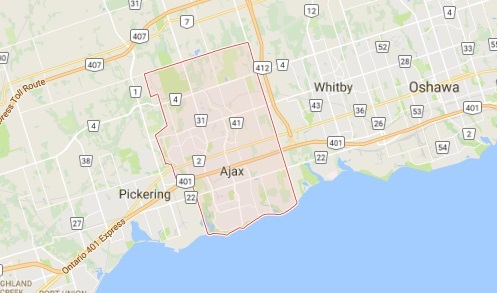 When you want fast help and expert techs during a car lockout in Ajax, call our number. A car lockout can happen any time. Whether day or night, rely on our 24 hour service. We are equipped and prepared to help you at any given moment. There is nothing worse than not having access to your car. With full awareness of the possible consequences, our team responds urgently. Call us if your keys are locked inside the car or are missing and there is a child or pet locked inside. With the skills to open locked car trunks and doors of most brands, our techs will ensure the safety of your loved ones and your quick access to your vehicle. Should there is a problem with your car key, our techs will fix it. We come equipped with the most advanced cutting machines and are able to program transponder keys. Our pros utilize the most high end computer systems to program your keys. If they don’t work right, fail to open the door, or must be replaced and programmed, leave the key service to us. We offer 24 hour car lockout service in Ajax and you can count on us serving your needs properly. We are qualified professionals and can open any car door regardless of its make and year. We carry the right picking tools and are extra careful with the lock. We can also service your locks and fix any related problem. Trust us to help you during such urgent situations. Call us now for rapid car lockout Ajax service.